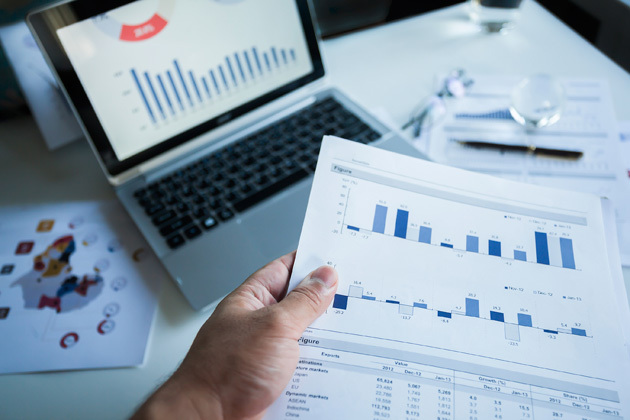 Dec. 14, 2018—Standard and Poor’s has affirmed its AA+ rating on Vanderbilt University’s bonds and its A-1+ short-term rating on the university’s commercial paper. May. 8, 2017—On May 3, Eric Kopstain, vice chancellor for administration, and Brett Sweet, vice chancellor for finance and CFO, spoke to SkyVU Change Agents about what the future will look like with Oracle Cloud. Mar. 20, 2017—Come to the SkyVU Town Hall at 3 p.m. Tuesday, April 4, in the Student Life Center’s ballroom. During this one-hour event, leaders will share the progress made since last October and preview summer plans. 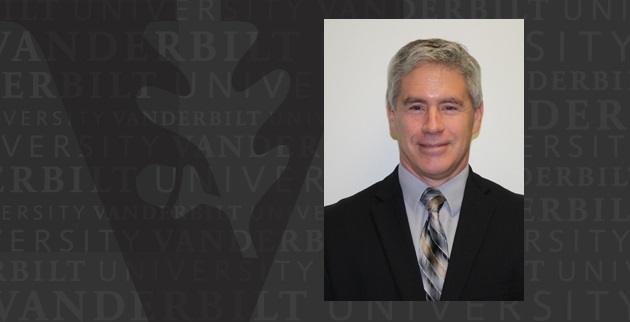 Jan. 6, 2017—Douglas D. Horr, a seasoned audit professional with three decades of experience in higher education, is joining Vanderbilt University as associate vice chancellor for internal audit Feb. 1. 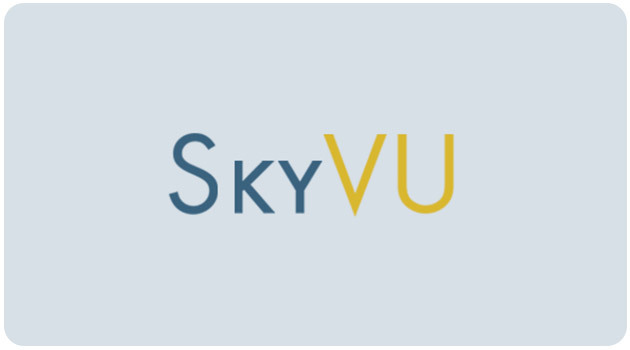 Oct. 27, 2016—More than 350 faculty and staff participated in a town hall meeting Oct. 25 to learn more about SkyVU, the new cloud-based Oracle solution that will provide support for many of the university’s financial, administrative and research support systems effective July 1, 2017. 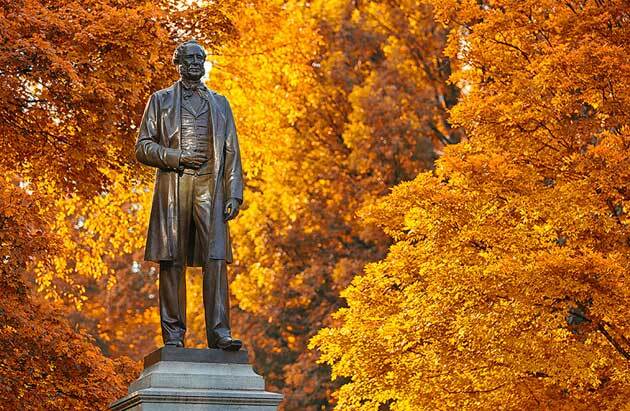 Sep. 19, 2016—Vanderbilt University’s budgeting system is evolving to give its colleges and schools greater responsibility over their own budgets while maintaining strong central services. 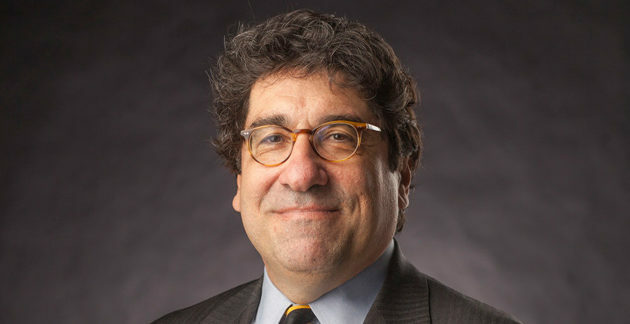 Sep. 13, 2016—Chancellor Nicholas S. Zeppos will host a town hall meeting on Friday, Sept. 16, beginning at 10:10 a.m. in Sarratt Cinema. 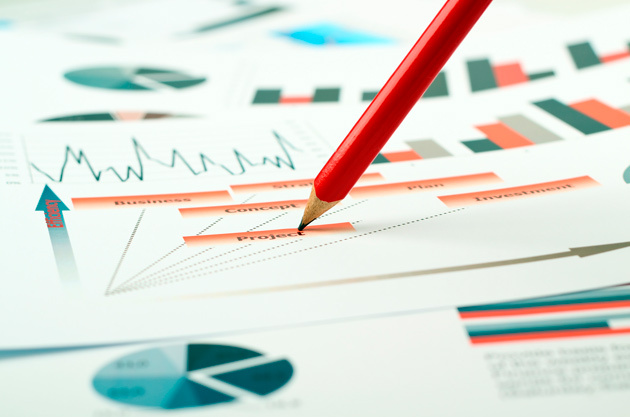 The topic of the meeting will be implementing Vanderbilt’s ETOB budgeting system within schools. Jun. 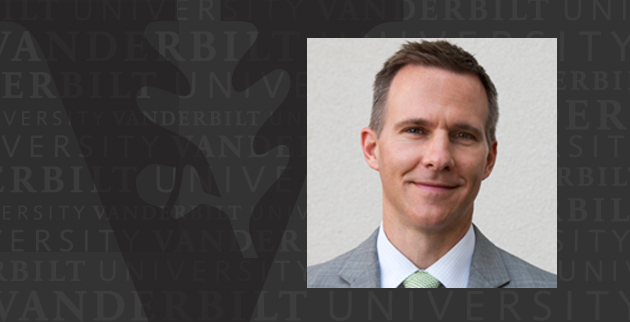 13, 2016—Eric Bymaster has been named Vanderbilt University’s associate vice chancellor for finance following a national search, Vanderbilt CFO Brett Sweet announced Monday. Mar. 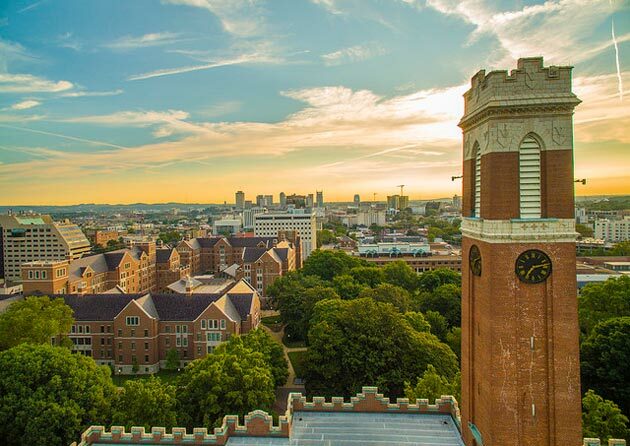 9, 2016—Come to the Enterprise Resource Planning system project launch March 15 to learn about the executive steering committee's vision for the project and its impact on Vanderbilt's future.